All our passport, visa and ID photos are professionally taken and guaranteed to be correct. We take the new Irish passport photo for online application and e-mail it to you. 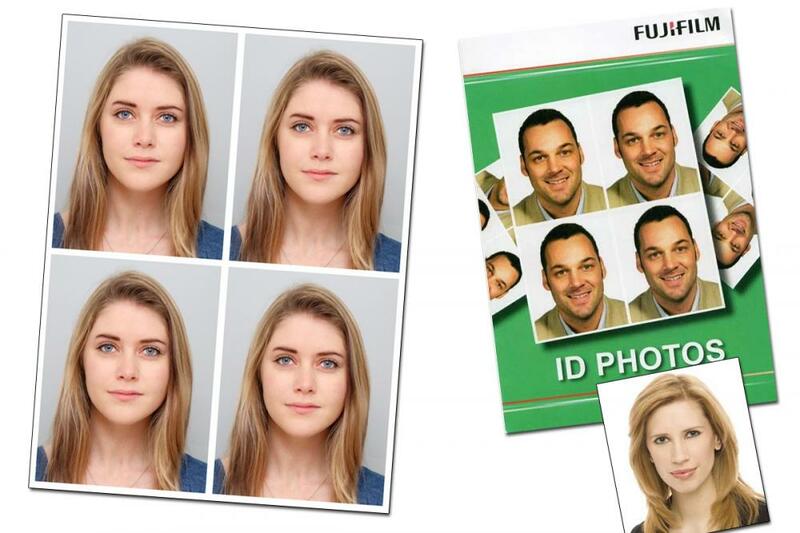 We take your Biometric passport photo while you wait, in store, and print out a set of 4 passport size approved photos. 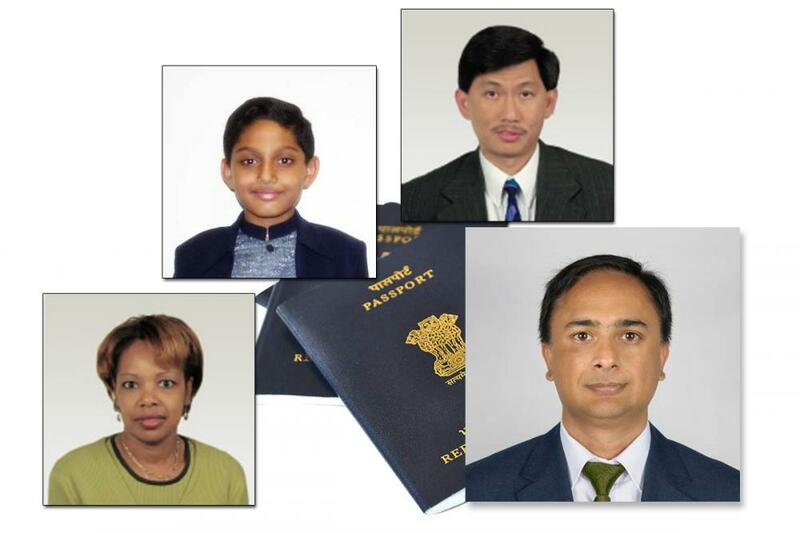 We are fully trained in all aspects of passport and visa photo taking and have been taking passport photos since 1985. We take baby, children & adult passport photos. 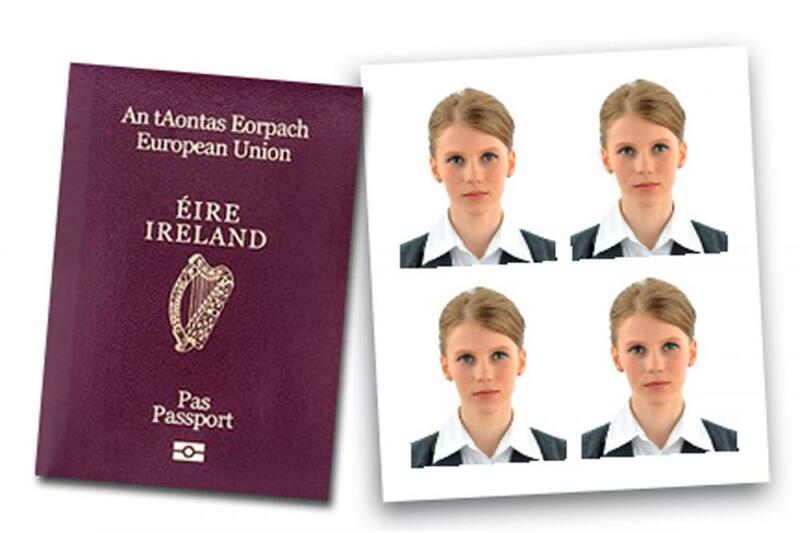 We are experienced in taking non Irish passport and visa photos, either printed or online application. Your photos will be the proper size with the correct area of your face and head showing as per the requirements of your country. Your passport photo can be printed and / or e-mailed while you wait and you will receive the correct number of photos, 2, 3 or 4 photos (depending on the country requirements). All our passport photos are fully guaranteed. If your photo should fail we will retake for free or your money back. ID Photos, PSV Licence, Safe Pass, Age Card, Driving Licence / Theory Test Photos. We have all ID photos covered. If it's a photo for your age card or for business/work ID, then we can produce the correct photo. If you need a photo for your Safe Pass, or for your PSV Licence renewal, we have the correct size photo for you. No need to make an appointment, just walk in and have your photo taken and printed in a few minutes. 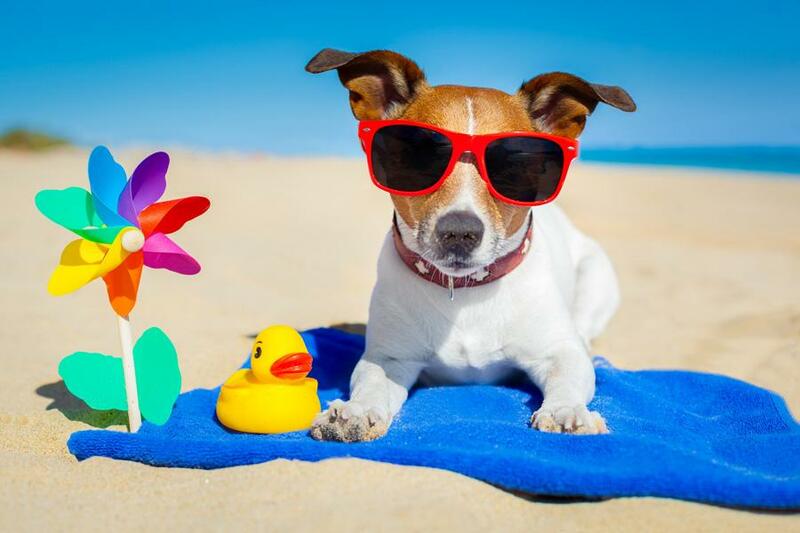 From your photo, we will make the correct size photo for your pet passport application as requested by the Department of Agriculture. You can then attach it to your application form. The photo will be ready in 2-4 working days. Please note that YOU supply the pet photo and we shrink it to the correct size.